This week, we're excited to welcome Marti Buckley to SALT + SPINE, the podcast on stories behind cookbooks. Marti is the author of Basque Country: A Culinary Journey Through A Food Lover’s Paradise. Have you had paella? What about vermouth or anchovies? If so, you’ve had some quintessential Basque Cuisine. 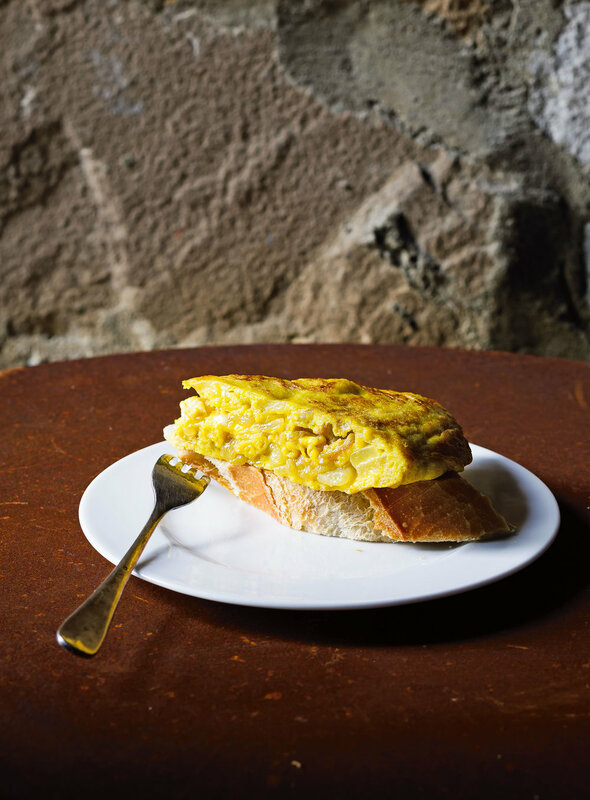 Marti, a food writer and cook from Alabama, moved to San Sebastian for a year, fell in love with the people, food, and culture of this small region in northern Spain and southern France. Eight years later, Marti is still living in San Sebastian. Inspired by a culture that celebrates food everyday, Marti set out to catalogue the Basques’ rich culture, traditions, and history by dining at tables and in kitchens (and even dining societies) from the seaside to the mountains. 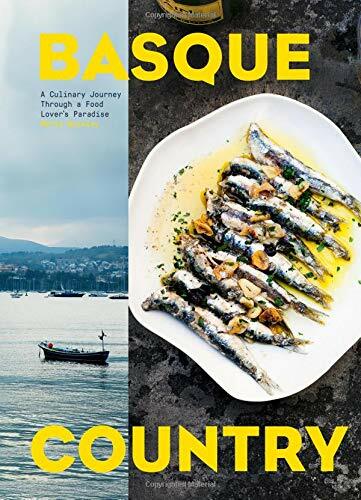 Basque Country is as much an encyclopedia and travel guide as it is a cookbook, with recipes and stories that help bring a little bit of Basque life into your own kitchen. We sat down with Marti at San Francisco's The Civic Kitchen to talk about a culture that celebrates fresh ingredients, bean parties, and whether you can use Doritos in a pintxos.